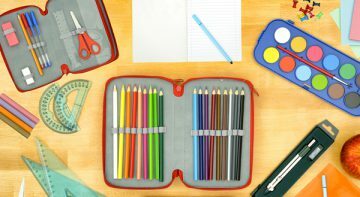 It’s officially back-to-school time, and families are running down the checklists: School supplies? Check! New shoes? Check! First day photos? Check! Great dinner conversation….? What’s one thing you learned today that you think I might not know? Who are you most excited to see at school? Least excited? Why? Think of a project or assignment you really enjoyed. Why did you enjoy it? If you could make the rules at school, what would your top 3 rules be? Tell me about what lunch (or recess) was like today. What motivates you to work hard at school? What doesn’t motivate you, and how can we change it? If you could take a class in anything, what would it be? Who is the best teacher you have this year (or have ever had)? What makes them a great teacher? What makes you feel good about yourself when you’re at school?